*NOTE: Device not compatible wth 2011 Ram 6.7L manual transmissions. If you’re looking for a product to improve throttle response, that extra power when towing, race down the track, increase fuel economy, or to just improve the overall driveability of your truck then the Evolution is a great options. 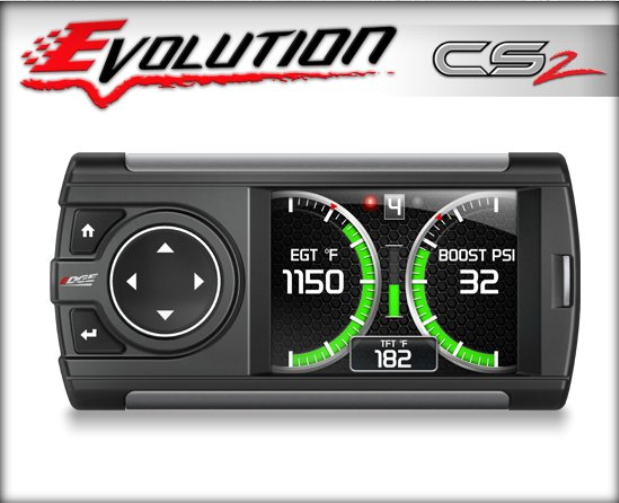 Not only do you get these increase performance features but you get a monitor that offers a clean simple solution for gauges like EGT (exhaust gas temperature), Boost readings, transmission temp, load percent, percentage of fuel left, and more with the expandability to even add more with our EAS (expandable accessory system). We didn’t stop there. 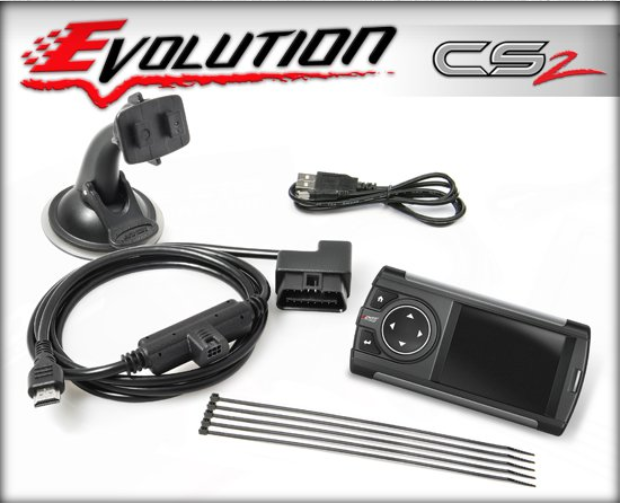 Get the CTS2 version and add our backup camera or control your 12 volt power accessories with our Power Switch connector. 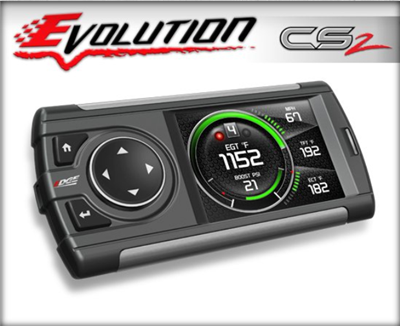 Want to learn more for your truck then configure your vehicle and view all the parameters available to monitor, horsepower and torque gains, and all the custom options like tire size calibration.